STS Technical Services is hiring Aircraft Fabrication Quality Control Inspectors in Bridgewater, Virginia. 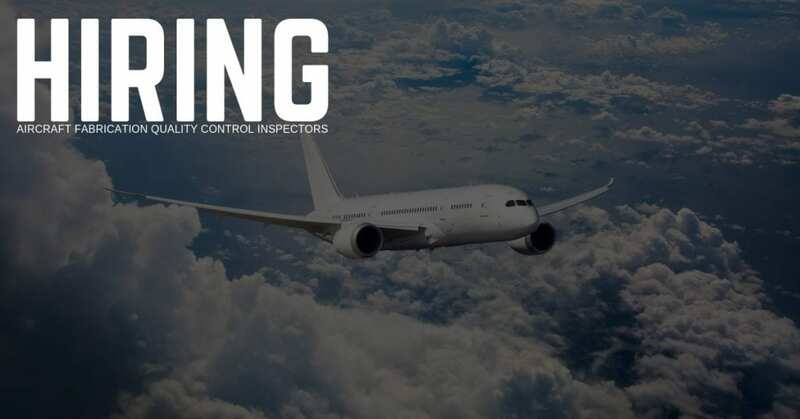 The Fabrication Quality Control Inspector role exists to ensure aircraft parts, assemblies, and installations manufactured under Quality Control Manual for parts manufacturing conform to the applicable data, ensuring safety and reliability of aircraft modified. Research applicable standards required during the manufacturing process to aid in the conformity of parts. Communicate department needs and improvement initiatives to the Fabrication/Receiving Supervisor. Assist in the performance of Receiving Inspections when not otherwise tasked. 3-5 years’ experience performing manufacture of machined or fabricated parts, and/or avionics kits required. A thorough understanding through previous experience manufacturing and/or inspecting structural and Avionics parts and assemblies.